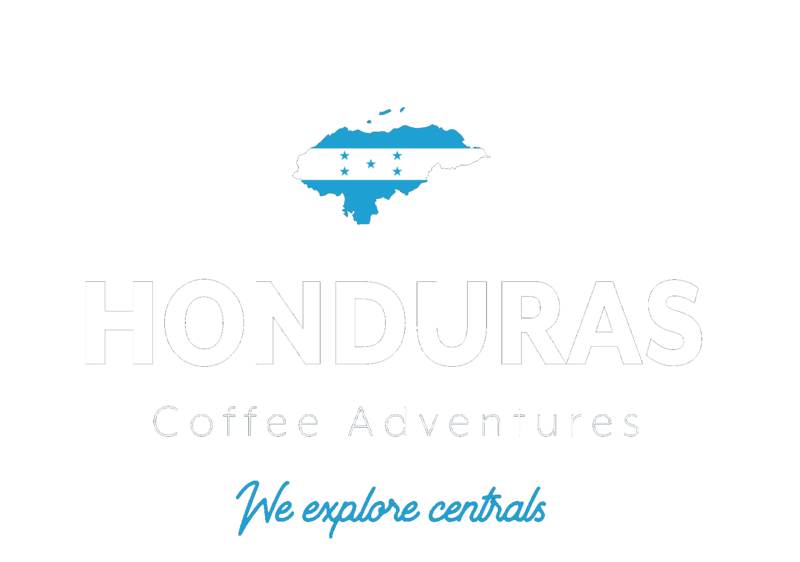 Honduras - Try our new coffee range! Learning and informing you about sustainability and social issues connected to the world’s coffee trade is of great importance to us. What we call “socially conscionable“ coffee trading adds both an interest and a consciousness, not just about the product, but also the people that are involved and the environment they live in.